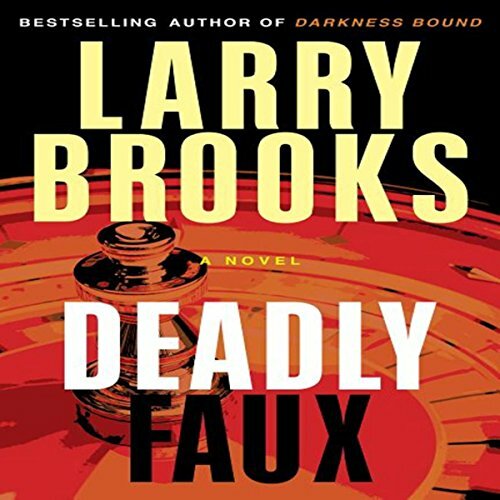 Larry Brooks is the author of six critically-acclaimed thrillers, and the guy behind www.storyfix.com, named by Writers Digest Magzine to their "101 Best Website for Writers" for the past six years. 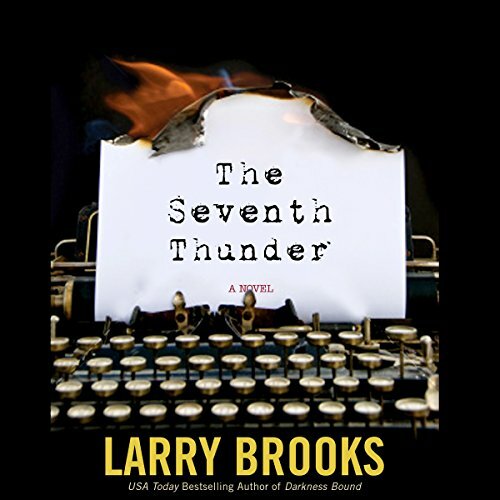 His latest novels are DEADLY FAUX and THE SEVENTH THUNDER, published by Turner Publishing, who has also re-released his four prior novels as trade paperbacks. He is also the author of three bestselling writing books, including his latest, "Story Fix: Transform Your Novel From Broken to Brilliant." All three titles are published by Writers Digest Books, and have been #1 bestsellers in one or more Amazon.com categories. Brooks was born and raised in Portland, Oregon. He graduated with a degree in marketing communications from Portland State University, where he attended in the off-season during a five-year run as a professional baseball player in the Texas Rangers organization. He was a pitcher, and to this day is still undergoing medical and therapy procedures from years of trying to throw a ball through a wall. This led to his first published writing: a magazine article on the life of a minor league pitcher. Still not keen on a writing career - like most of the newly graduated, he had his eye on the money back then - his first stints in a business suit had more than a few more swings and misses. He says he was history's worst stockbroker for the world's largest brokerage firm, then the world's worst personnel manager in a now-defunct major department store (remember what Dirty Harry said about Personnel managers? ), in addition to a couple of other humbling career fliers he chooses to forget. Each crashing career resulted in another published magazine piece lampooning the experience, and his interest in writing began to emerge as his best - and perhaps last - viable career option. In 1983 he answered an ad for a "script writer" at a small audio-visual production company - eight graphic designers and a slide projector. Cut to 1996, when Brooks was the executive creative director and a partner of a nationally-prominent agency with over 100 employees. 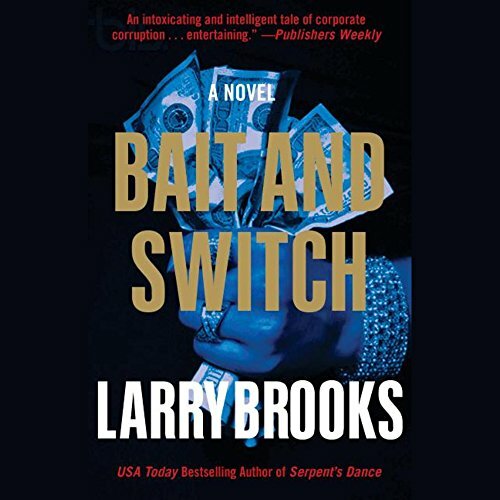 The business was sold in 1999, at which point Brooks ran toward the career he'd been quietly cultivating on the side for the prior two decades - writing novels and screenplays, and ultimately launching a successful blog that has led to three bestselling writing books. 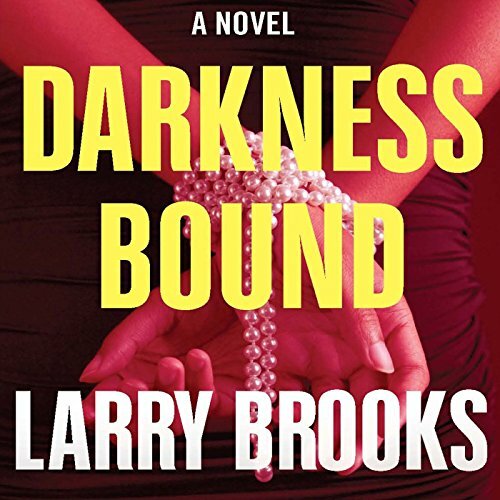 In late 2002, Brooks' script for the adaptation of DARKNESS BOUND was named a finalist in the prestigious Don and Gee Nicholl Fellowships in Screenwriting, sponsored by the Academy of Motion Picture Arts and Sciences, the folks who bring you the Oscars. It was one of ten scripts selected out of 6044 submissions, which he hopes you find impressive, especially since he didn't end up winning one of the five Fellowships. He got the t-shirt anyway. Brooks teaches and speaks at writing conferences, workshops and at the behest of writing groups, appearing nationally and internationally. 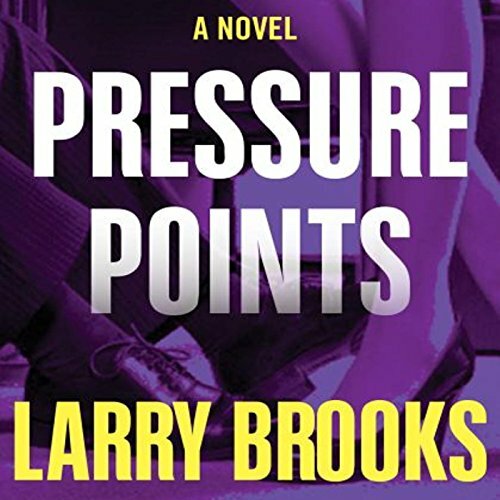 Brooks is very happily married to his wife of 20 years, Laura, an artist and interior designer, who wants you to know she "is not the Dark Lady" (the villainess from his first novel), though central casting might disagree. He also has a wonderful son, Nelson, who is 25 and an account manager for Oracle after a degree from USC; three supportive step-children, Tracy, Scott and Kelly; and seven step-grandchildren who have no clue what "Poppy" does for a living. Larry and Laura live Scottsdale, AZ, where the heat and the spectacularly bad drivers are challenging. Feel free to contact Larry at his website (www.storyfix.com), or email him at storyfixer@gmail.com.